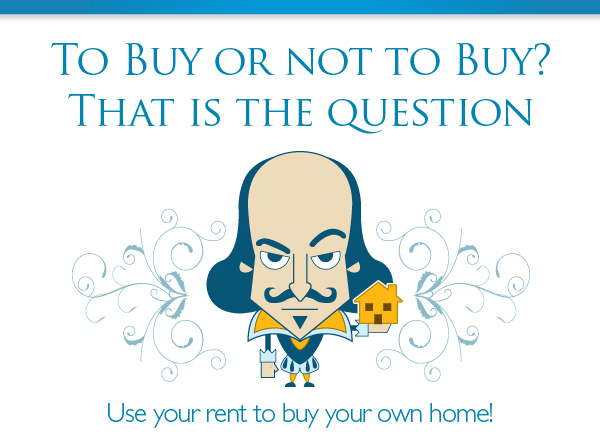 If you can afford to rent, chances are that you can afford to buy. rent toward a monthly mortgage payment! *Mortgage is calculated at 5 year fixed rate of 3.29% with a 25-year amortization. Other conditions may apply. whether you’re ready to buy. As a mortgage broker I have access to over 50 lenders, including most of the major banks; I can guide you through the home buying process with a product that suits your needs.